“Where’s the Knight?’ blends the best elements in physics-based Action, Puzzle, and RPG, inspired by the ultra classics and now with amusing depth, gameplay, and strategy. 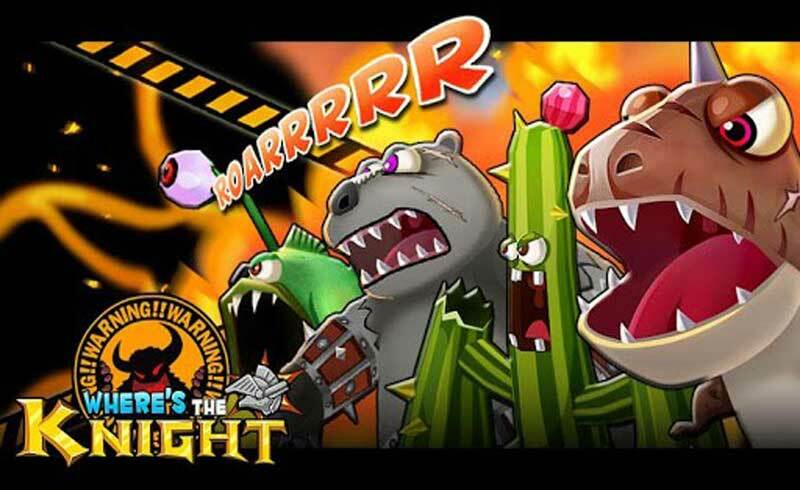 Battle the monsters with one-of-a-kind characters, strengthen them and learn to use their unique abilities! Win special items by defeating special random bosses!